← Small Business Saturday Sale! 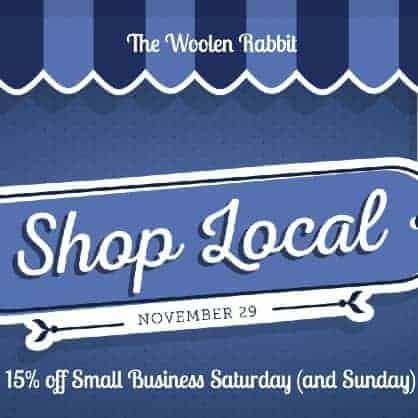 To celebrate Small Business Saturday we are having a sale all weekend! 15% off your entire order 12 a.m. Saturday through 11:30 p.m. Sunday EST. The discount is taken off at checkout. Tis the season! Now is the time to think about your Christmas purchases. 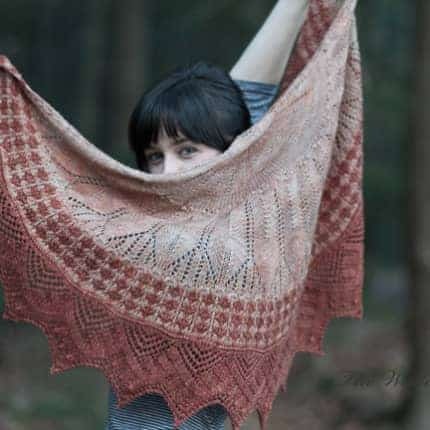 This lovely Cactus Flower shawl designed by Romi Hill was knit with two skeins of our Opal yarn. Or, this pretty headband designed by Chicknits — one skein of WW Kashmir will knit two headbands, a perfect quick gift for Christmas!